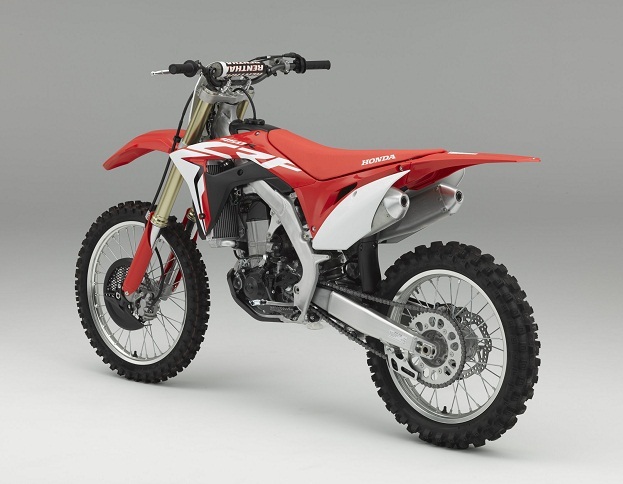 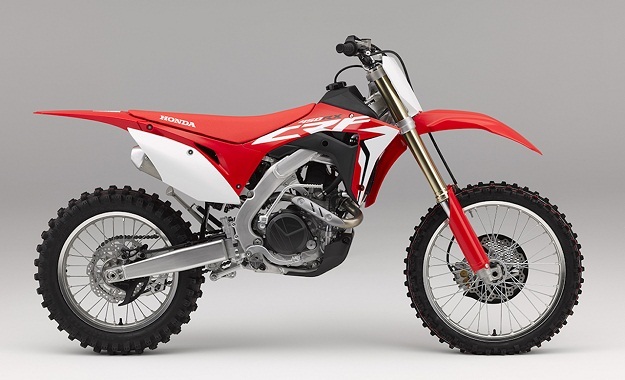 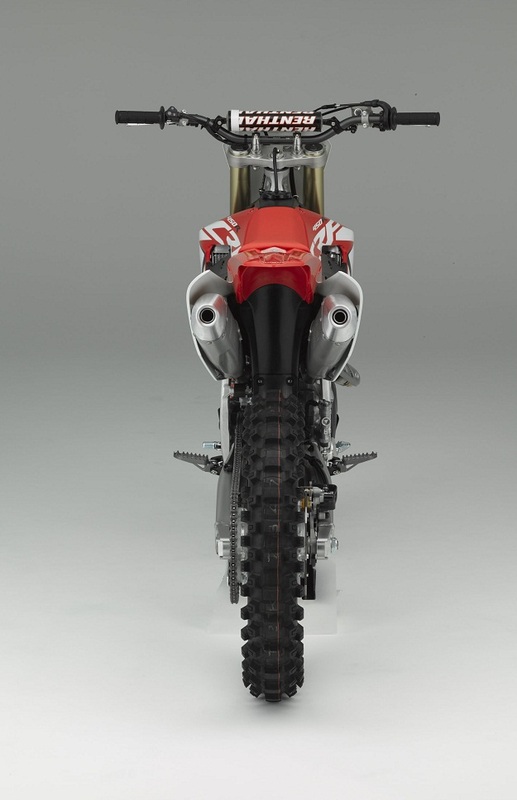 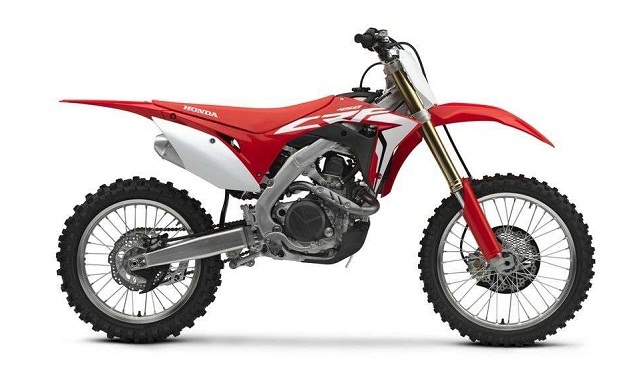 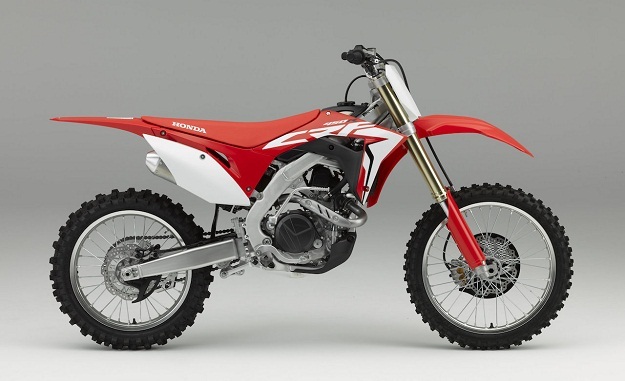 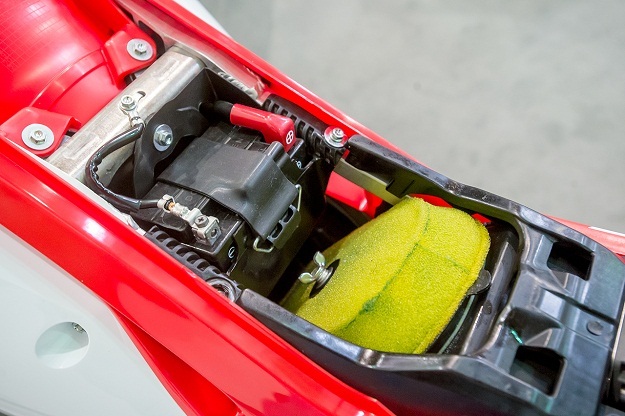 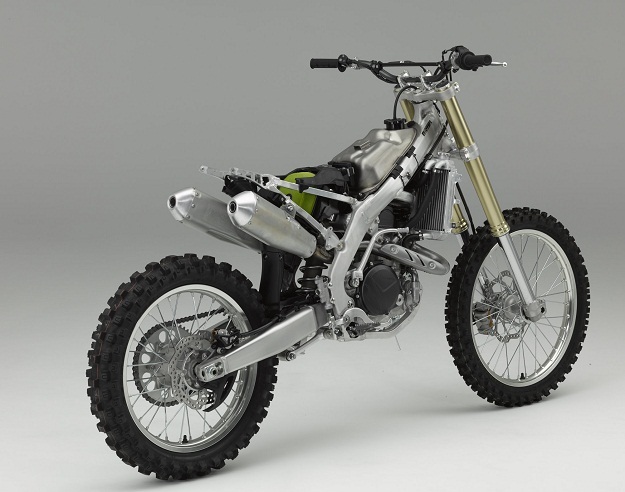 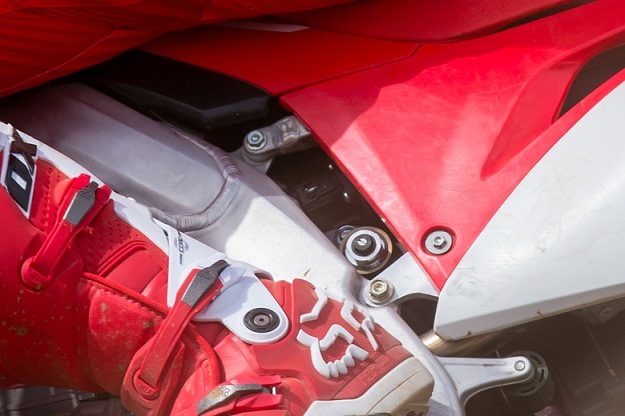 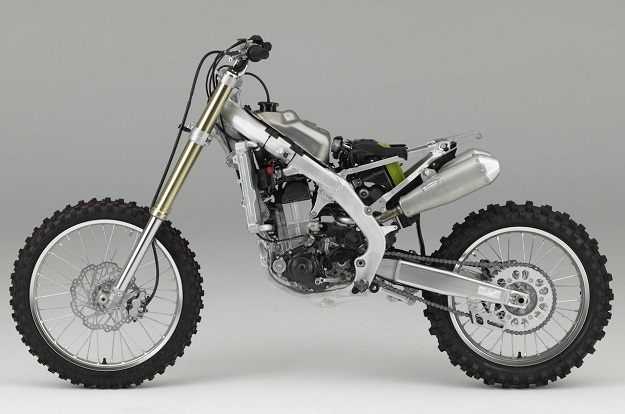 2018 Honda CRF450R (now with electric start included)…. 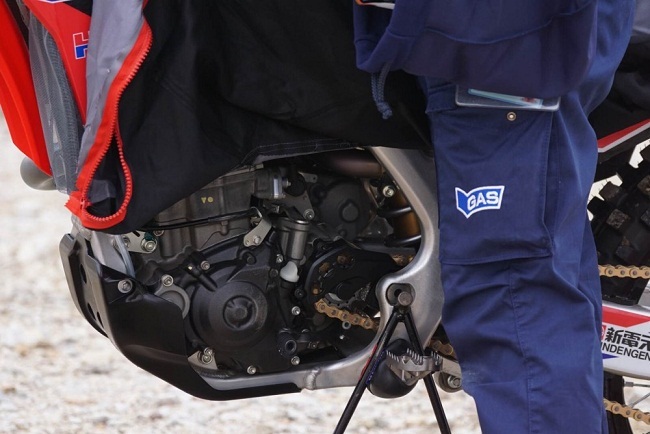 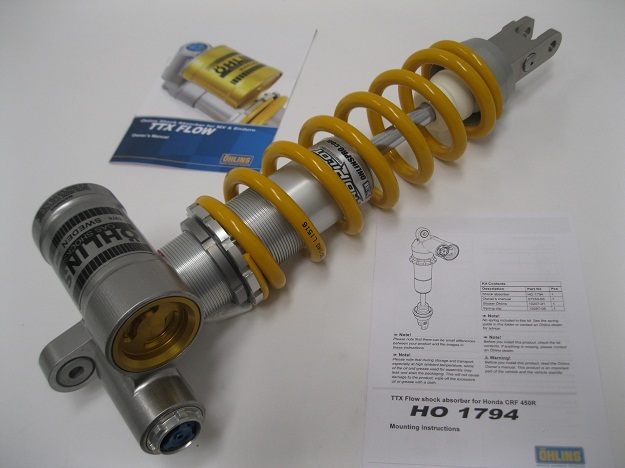 Above the TTX Flow Ohlins shock 2018. 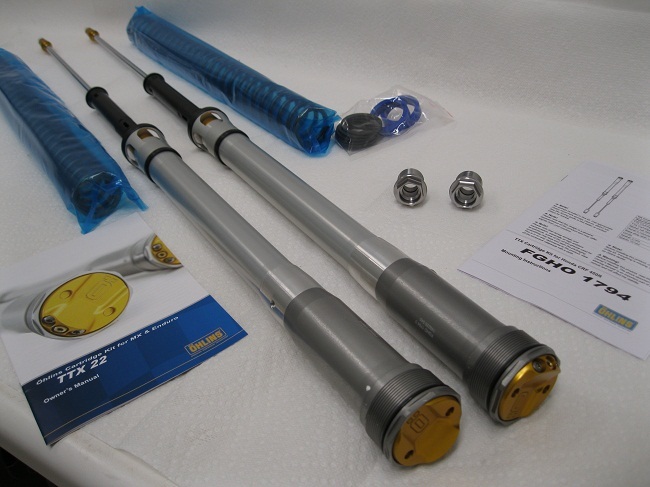 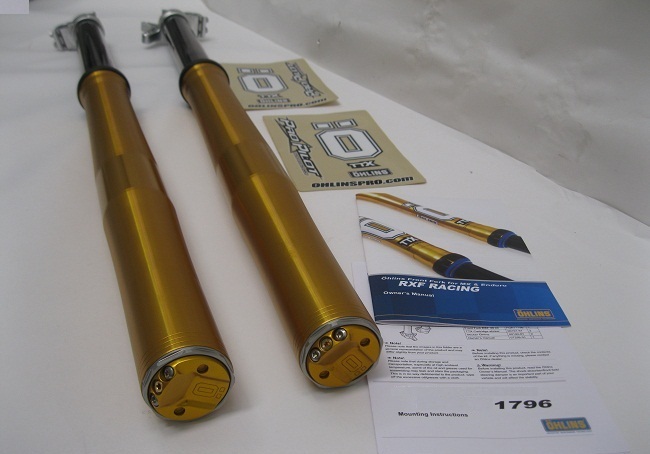 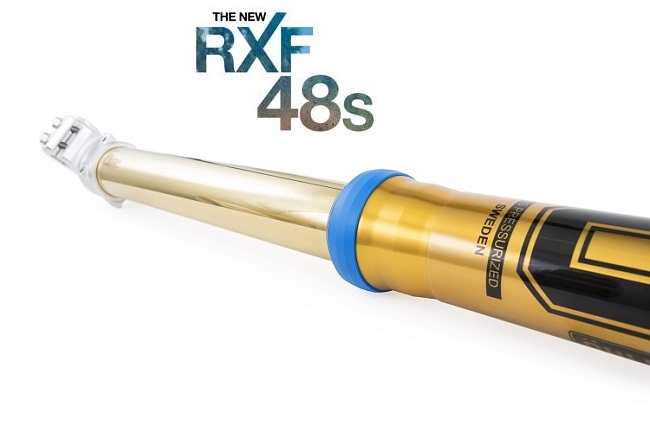 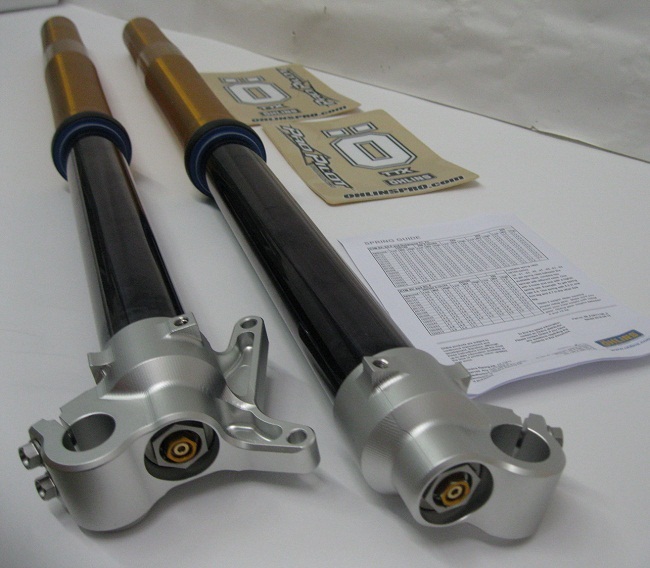 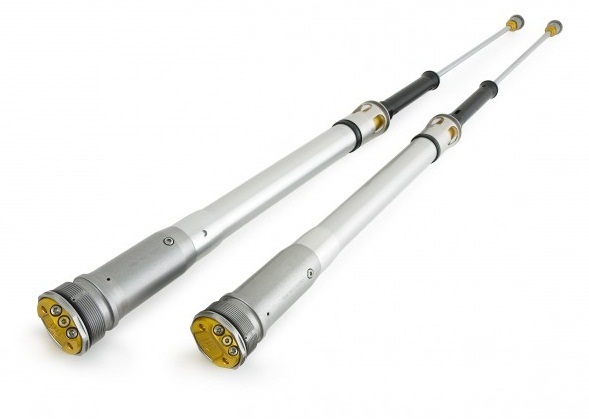 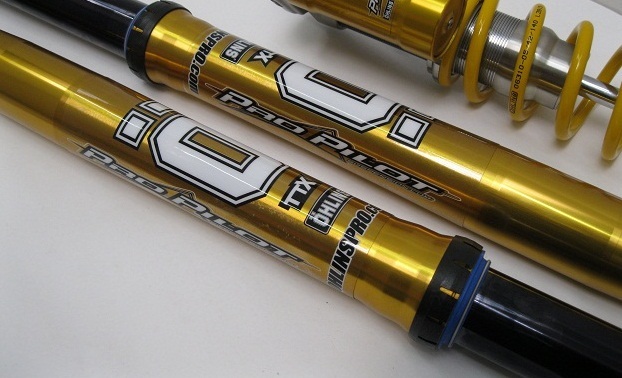 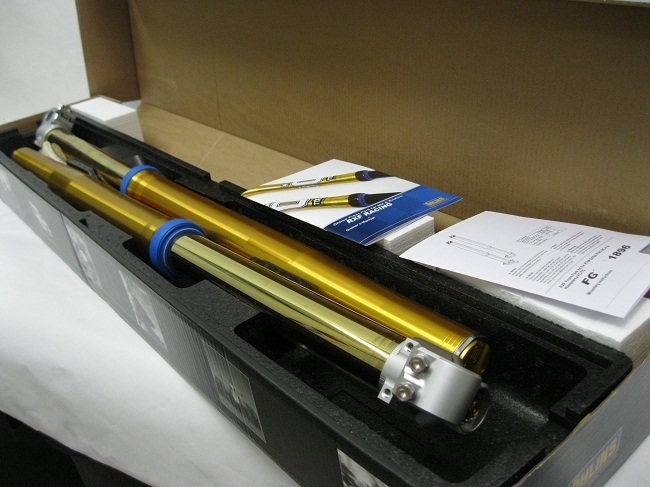 Ohlins Complete 48RXF FORKS~THESE are WAY MORE than Just Pretty Legs! 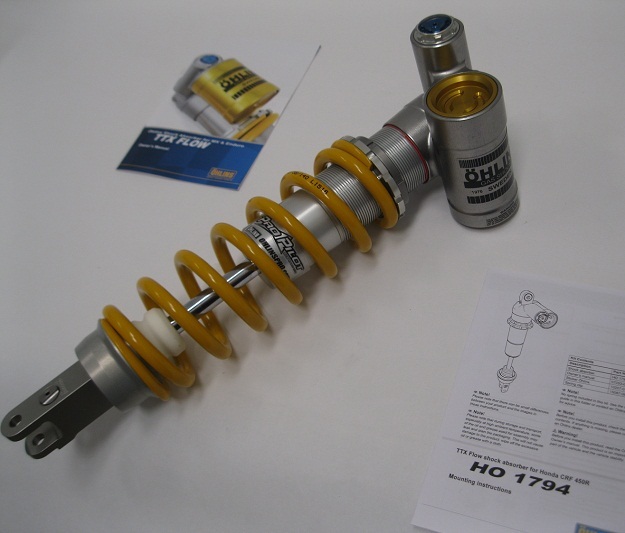 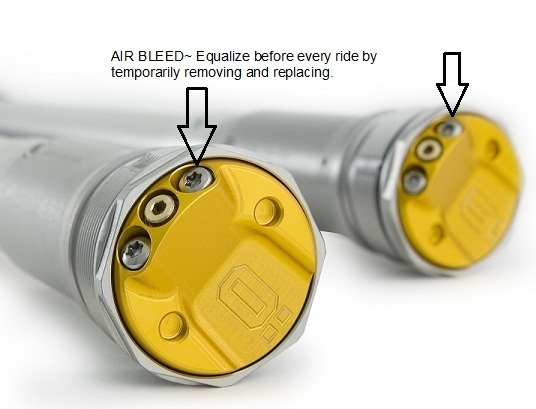 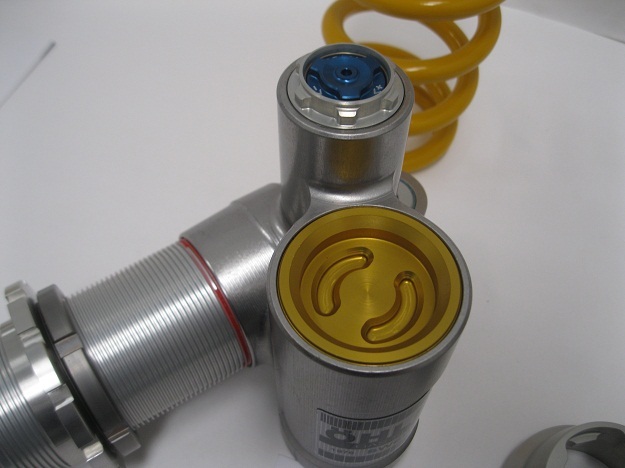 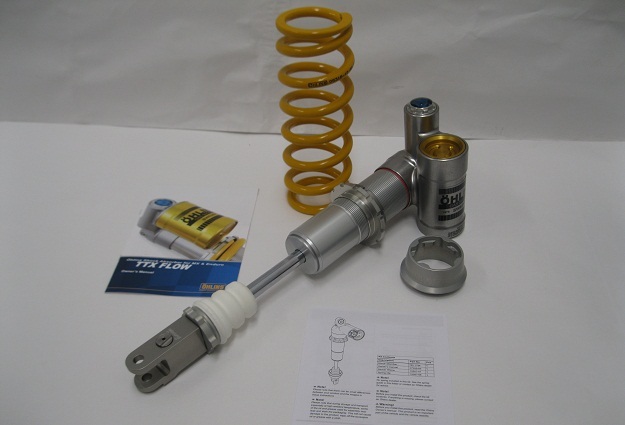 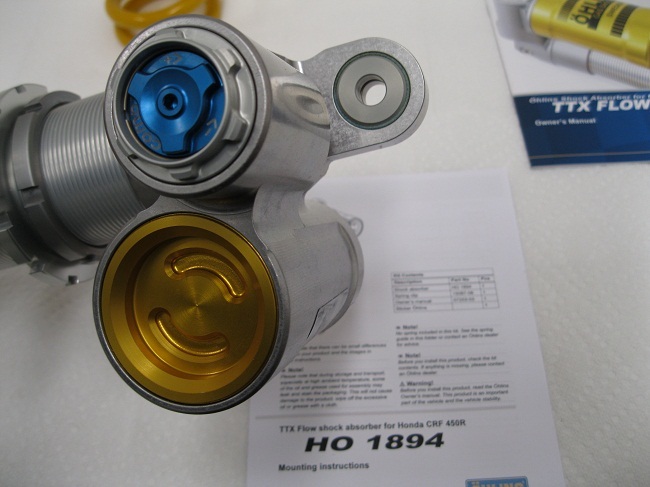 Above the Ohlins FGHO1794 TTX Cartridge and Spring kit , maintains you standard Honda outer shells but replace almost everything else inside fork legs. 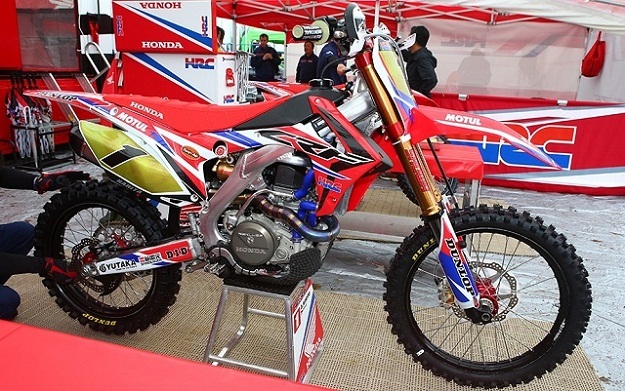 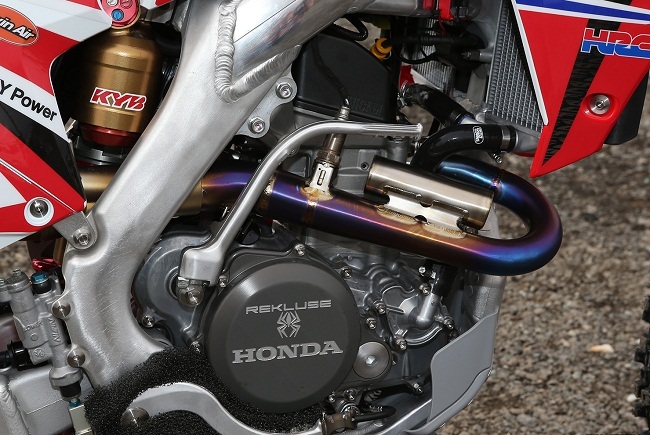 The New 2017 Honda CRF450R Ohlins TTX Flow Shock . 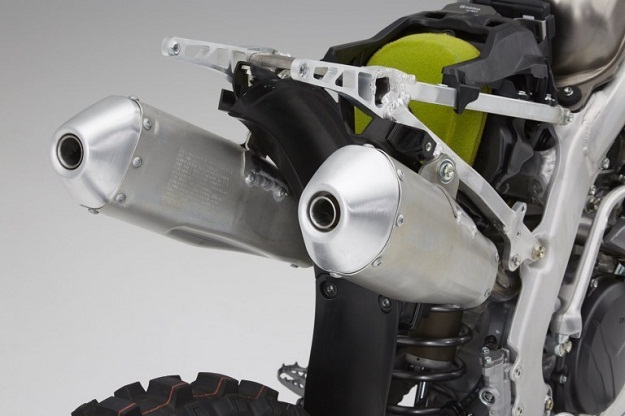 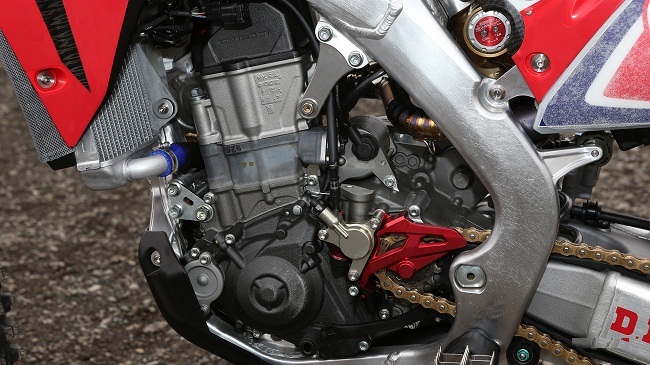 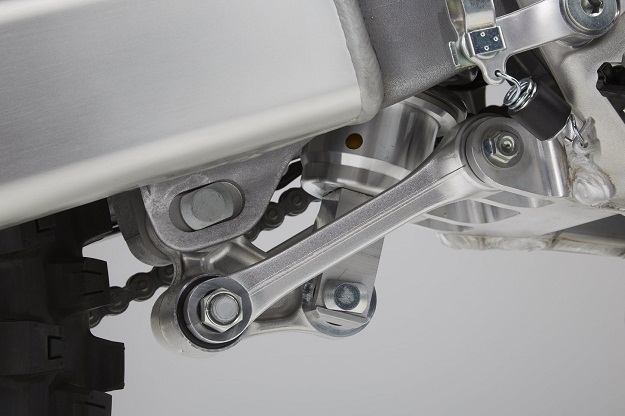 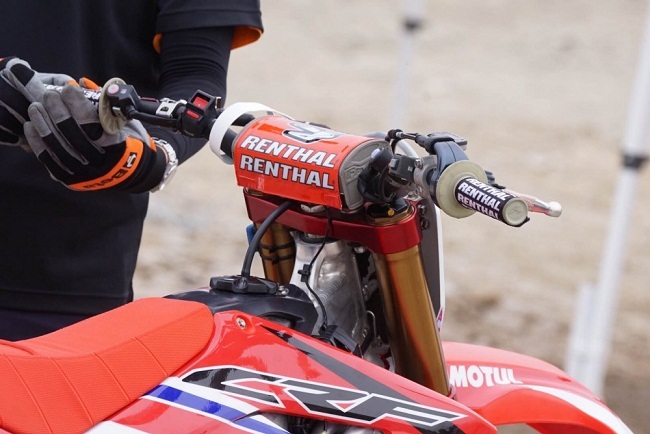 Honda 2017 CRF450R Suspension, the “stubby-shock” claimed 39mm lower. 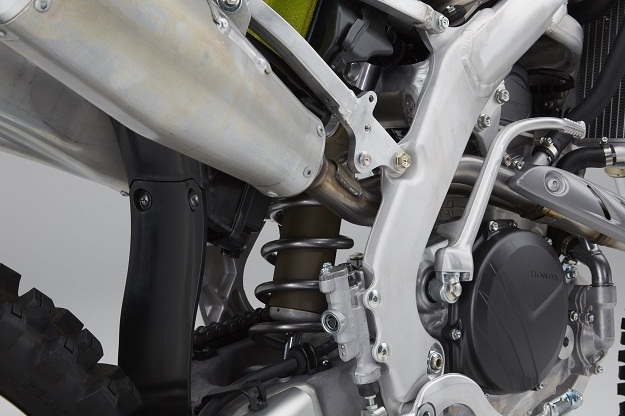 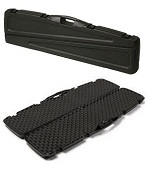 Shock 39mm lower so straight thru air booty. 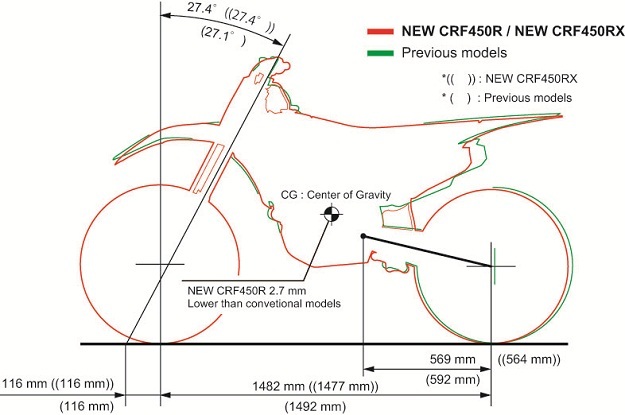 CRF450RX version with electric start, option on CRF450R. 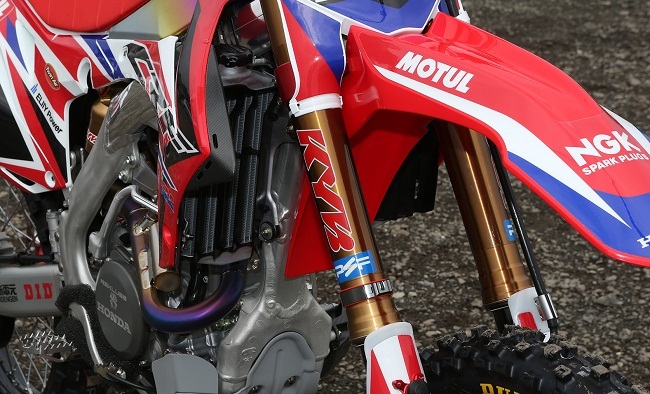 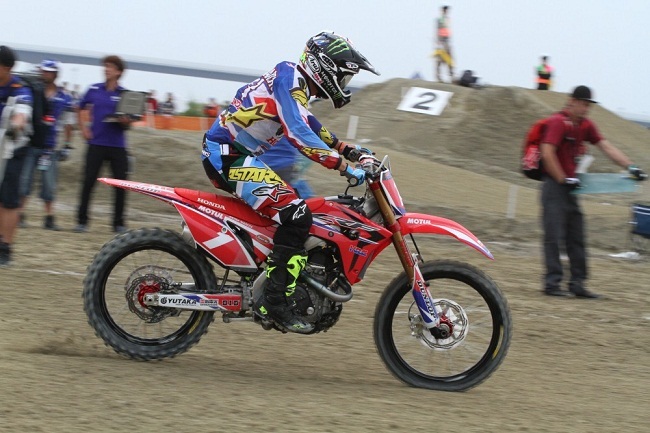 2017 spy photos prototype Works Japan Honda CRF450R Suspension KYB and Showa Kit. 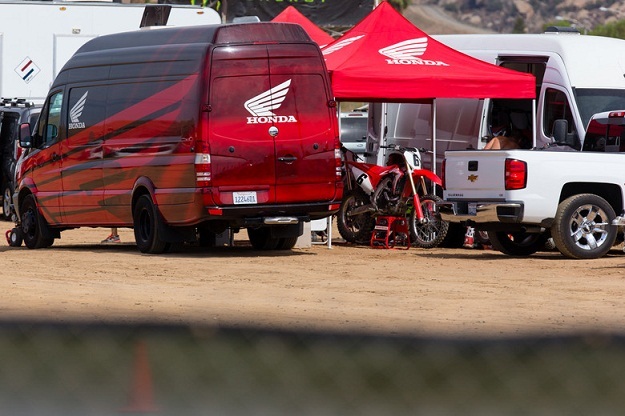 2017 CRF450R Honda production bike test California July 2016. 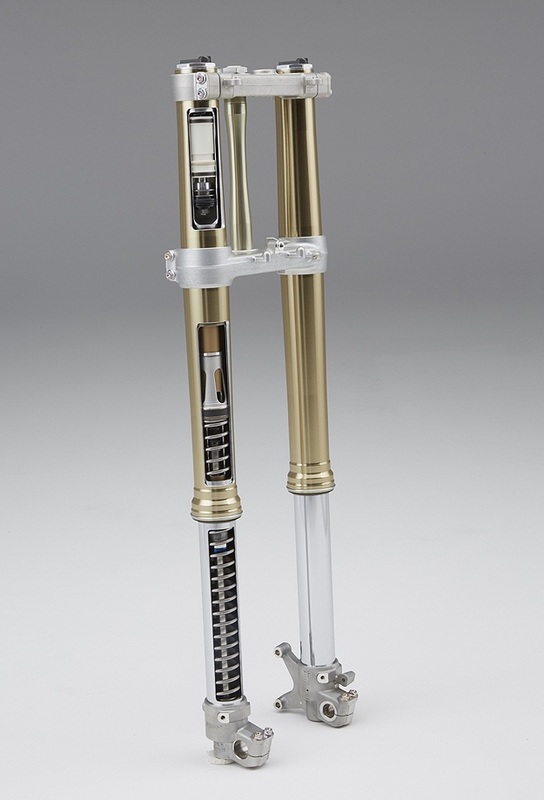 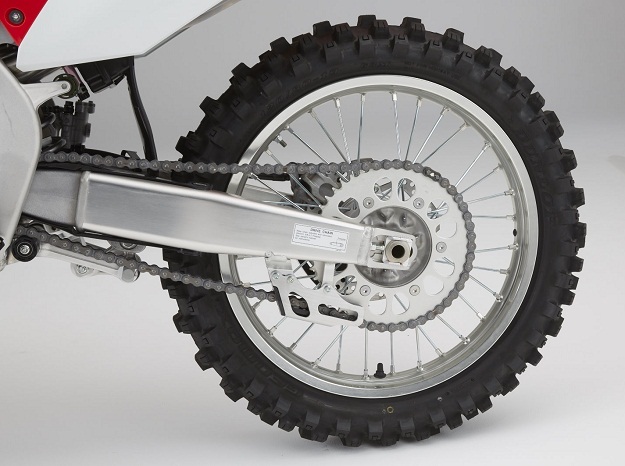 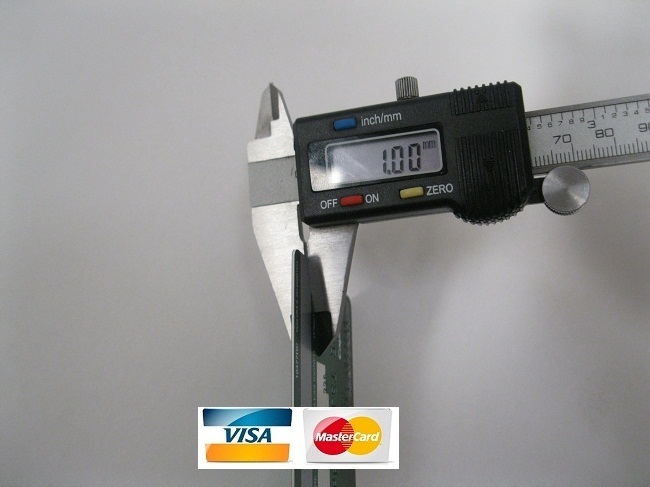 The Best Solution for the Showa Forks! 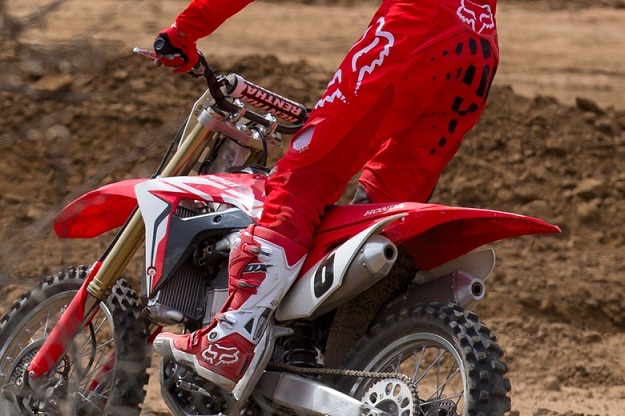 2017 production CRF450R riding around California. 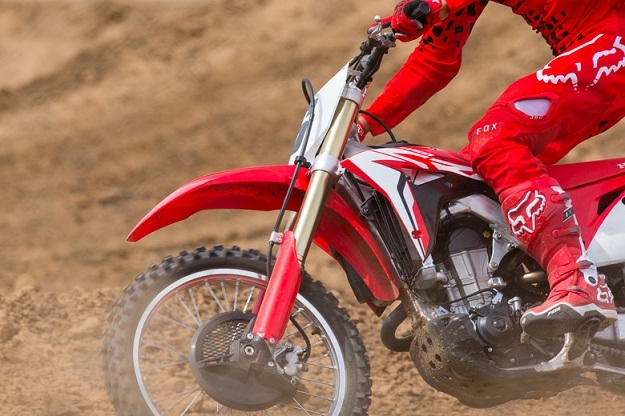 2017 CRF450R Honda production bike test. 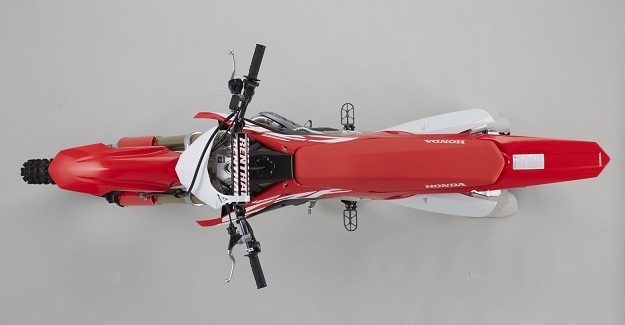 Prototype Works Honda 2017 CRF450R Suspension Japan test bike. 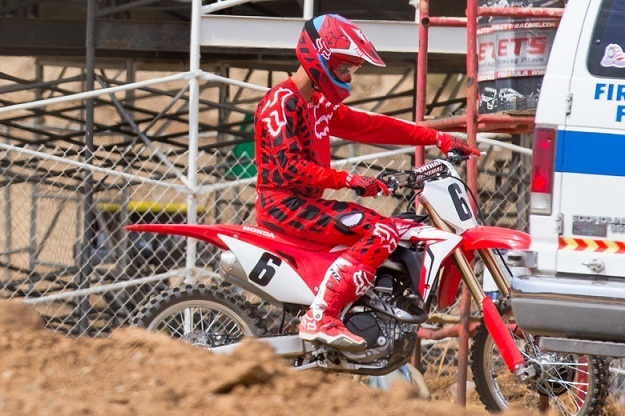 2017 Honda CRf450R production bike test and promo shoot California July 2016. 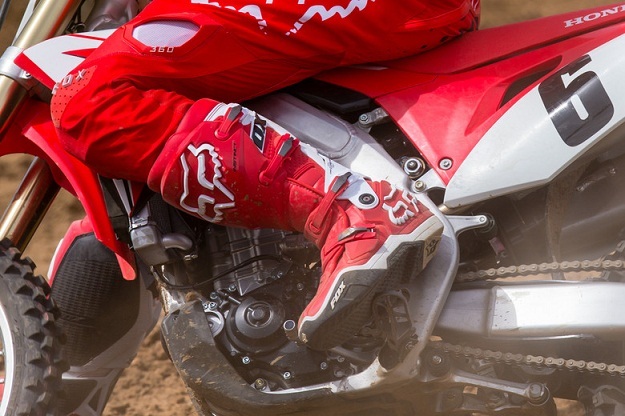 California Honda CRf450R First ride magazine shoot July 2016. 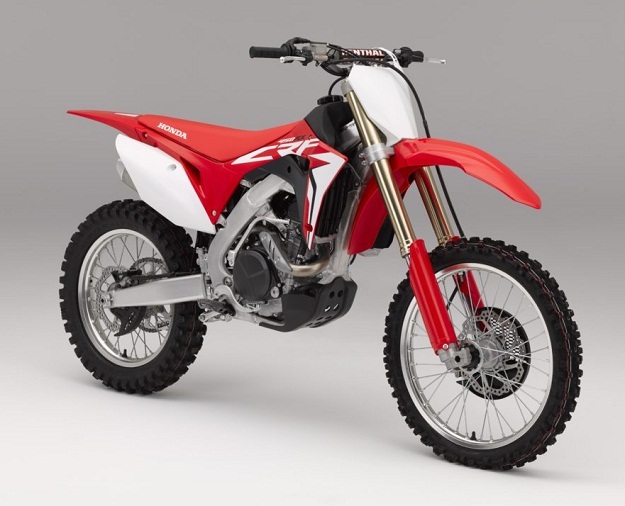 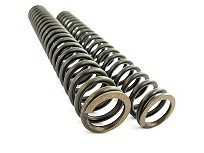 Works Honda 2017 CRF450R Shock Springs and Settings. 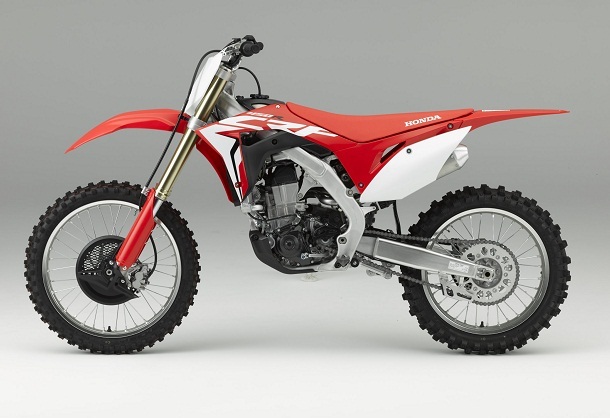 Honda 2017 CRF450R test shoot. 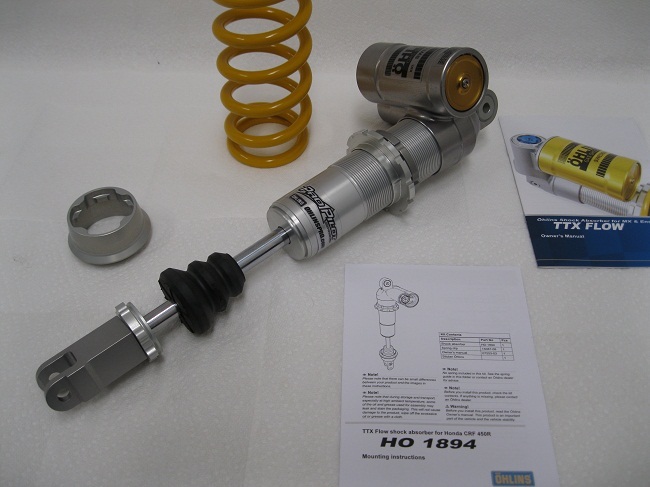 Prototype Japan Honda CRF450R Honda KYB Shock and spring. 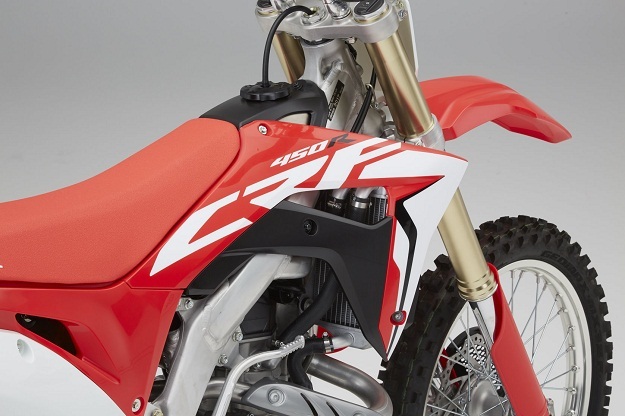 Honda CRF450R All New for 2017. 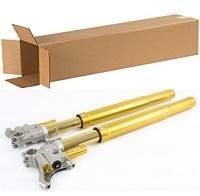 Ohlins TTx Fork Kit 2017 Honda CRF450R. 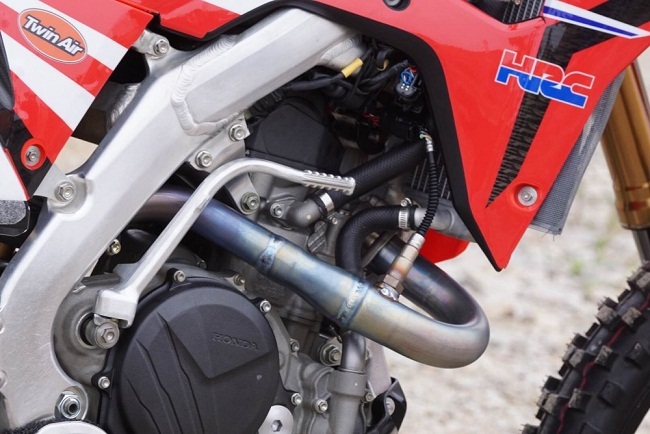 Production Honda 2017 CRF450R First Test.